18 19 Be Our Guest! Presentation licensed by Disney Concerts © All rights reserved We’ll save you a great seat at Beethoven’s Symphony No. 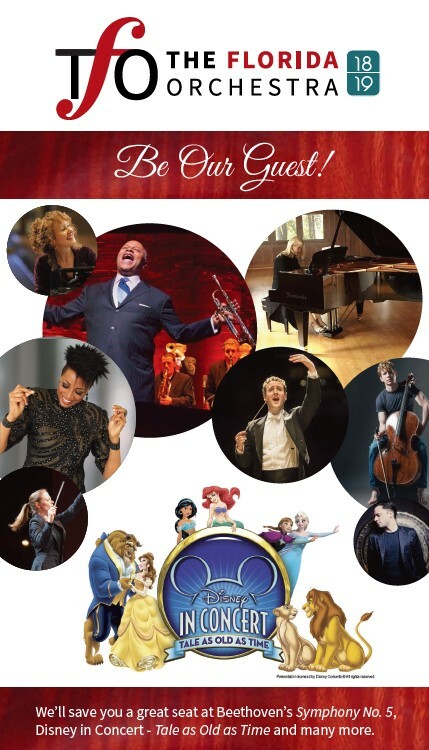 5, Disney in Concert - Tale as Old as Time and many more.